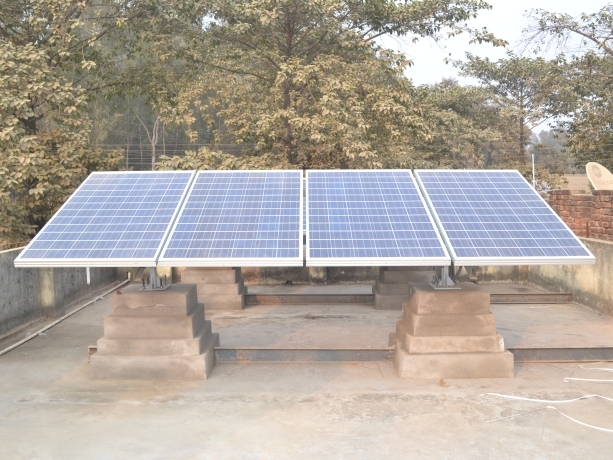 Save Energy by Solar Roof Top System. 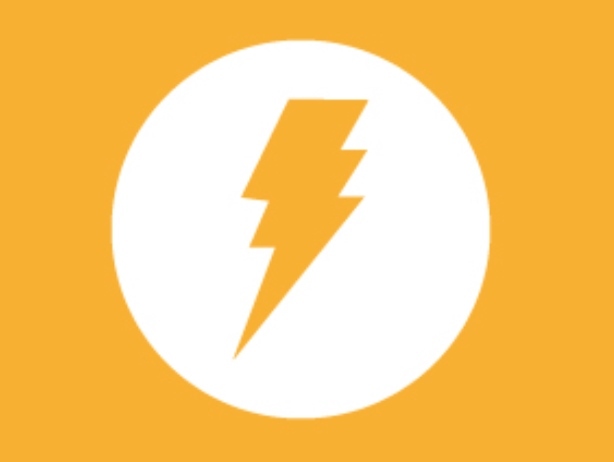 you can earn money by saving electricity. who wants to setup their small business. 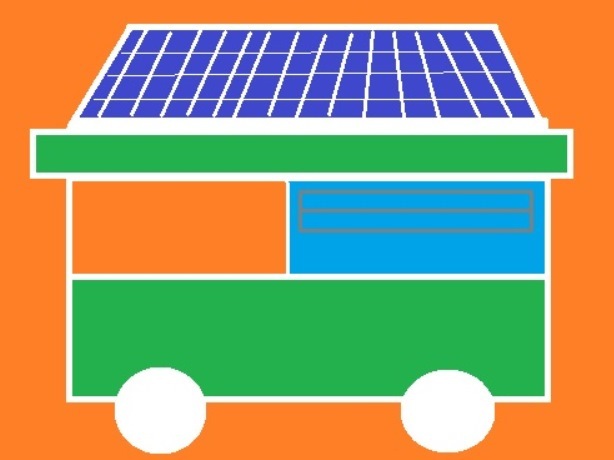 Consultancy who wants to setup their Solar Power Projects. Every Product of our industry are design perfectly. 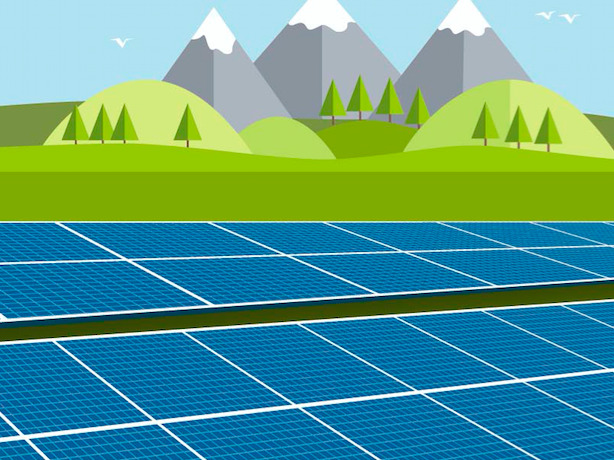 We give the innovative look with compression of other industry.To make significant contribution to sustainable development by working towards the reduction of carbon footprints locally and globally by harnessing & channelizing solar energy to provide high-tech energy solutions. 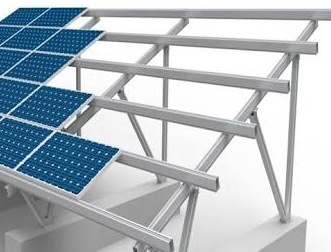 We are discover the way to make energy more less cost effective.for this vision we are trying to increase efficiency of the electricity.we are implementing new and innovative design of mounting structure that took less area compression to current area. Our Services are very fast.Every member of our staff is well trained and has enough information and power to make those small decisions, so he never has to say, "I don't know, but so-and-so will be back at...".Whatever the extra step may be, we take it, since we want to provide good customer service, We are sure that people will notice when an extra effort is taken and will convey the same to others. Soylent Green Energy Pvt. 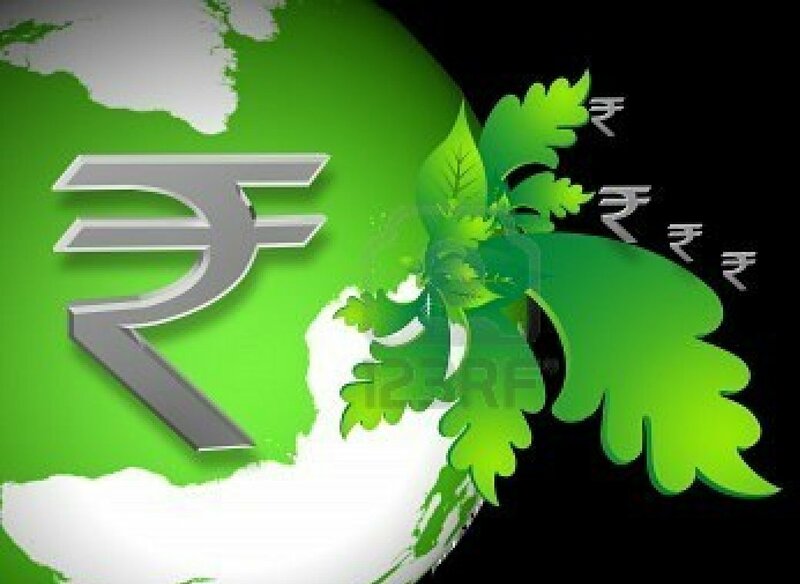 Ltd. established in the year 2017 is an innovative and highly technical enterprise with focus on tapping the inexhaustible Solar Energy to provide constructive and Innovative practical solution of solar energy for an evolving market place and to empower mankind by siphoning off the nature's gift offered in abundance. The company boasts of advance quality test equipments, skilful employees, excellent service and professional management staff. Mr. Vikash Kumar Srivastava is the founder of this company.he is very energetic, prograssive and decision making youth. he has over 3 year experience in solar energy field. Round the corner and moving forward, the unlimited energy from the Sun will be the only practical answer to face the daunting challenge. Hence, the pre-eminently reputed Soylent Green Energy Pvt. Ltd. focus on the inexhaustible Solar Energy, started compiling constructive, Innovative and laudable practical solutions of solar energy for an evolving market place and life by siphoning off the nature's gift offered in abundance. Soylent Green Energy Pvt. 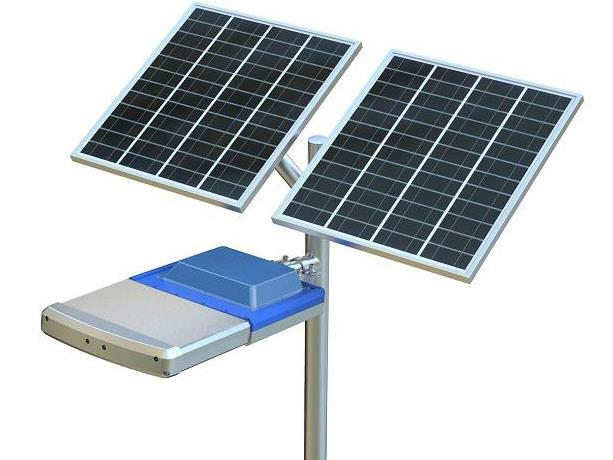 Ltd.not only excels in putting up various solar powered lighting systems, but also excels in installing SOLAR POWER PLANTS of capacity ranging from 1KW to 1MW. We believe in the BEST SERVICE AFTER SALES". We will handle Sourcing, purchasing, Inspection, Shipping arrangement, Customs clearance and delivery at your door step! M/s Soylent Green Energy Pvt. Ltd.
A solar power system is customized for your home, so pricing and savings vary based on location, system size, government rebates and local utility rates. Savings on your total electricity costs is not guaranteed. Financing terms vary by location and are not available in all areas. A 3 kW system starts at Rs. 2,10,000 with an annual manatainace of 0-2.9% each year as per contact, on approved credit. Savings based on SolarPPA and SolarLease customers with at least twelve months of billing data. Savings Rate calculated by subtracting PPA or equivalent lease kWh rate from relevant utility kWh rate. Savings calculated by multiplying actual kWh supplied by customers' first year times Savings Rate. Excludes fully or partially prepaid contracts. 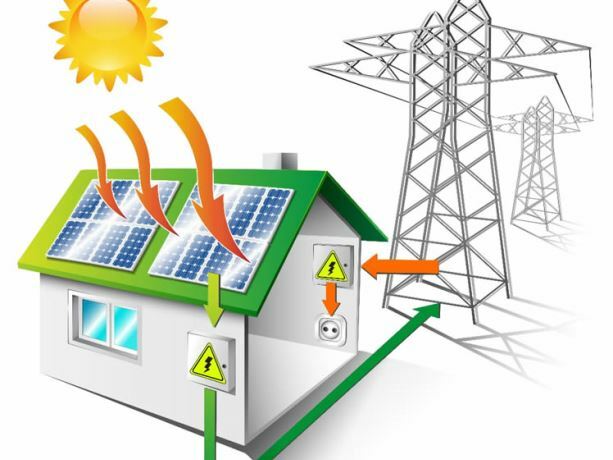 As with any investment, purchasing Solar Bonds involves risk. You must make your own decision about whether and how much to invest in Solar. our company cannot make any investment recommendations or otherwise provide any investment advice.